© Carly Rodgers . All rights reserved. 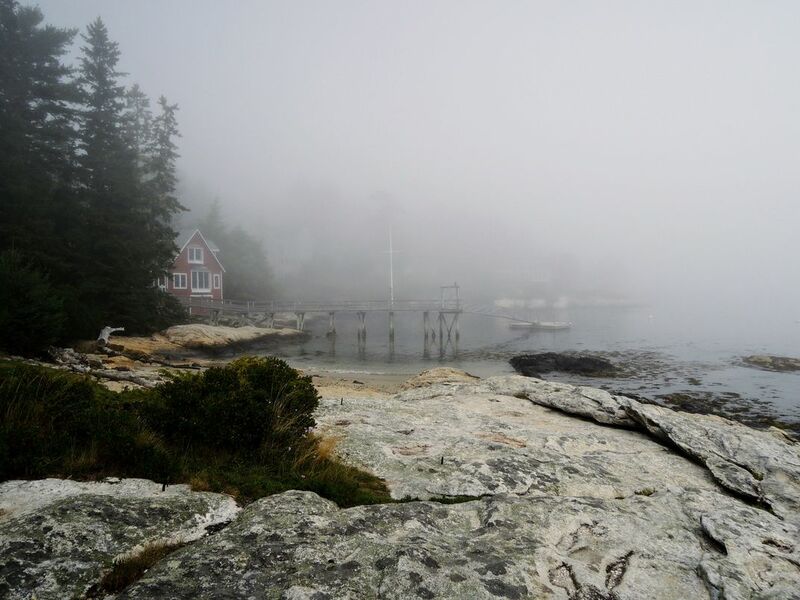 Being on the Maine coast during the summer always lends itself to unpredictable weather conditions. The fog rolled in very early in the morning and decided to stick around for a while. The dense fog created the exact moodiness I was looking for to capture the surrounding area. Date Uploaded: Sept. 18, 2017, 5:47 p.m.